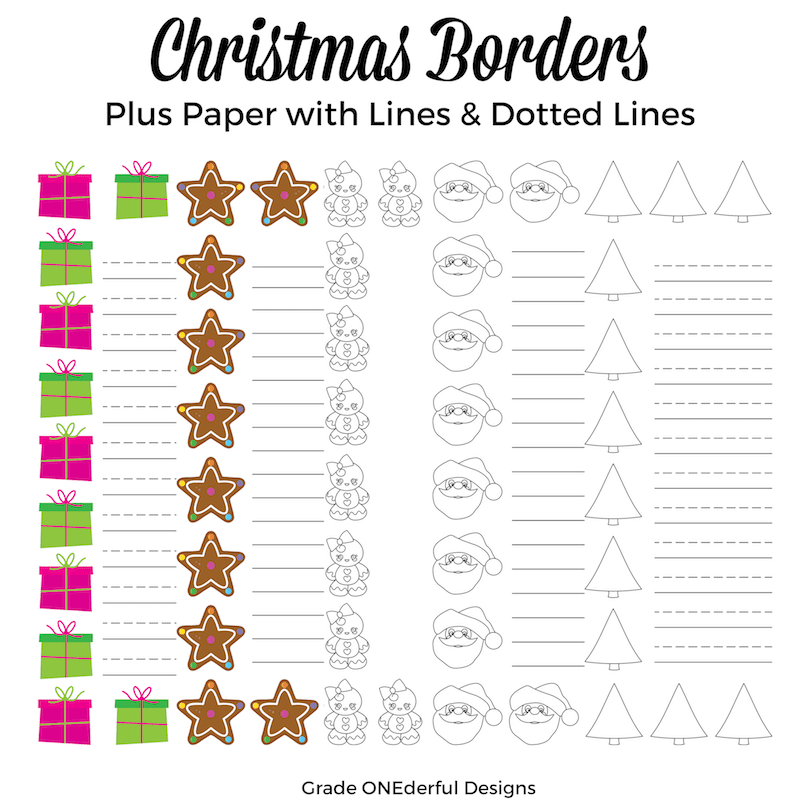 I've been making some Christmas borders clip art the last couple of days and they're finally ready! What's cool about this set is that not only do you get 6 coloured frames plus 6 black and white frames, BUT you also get the matching paper. The frames are png files and are transparent images, so they're perfect for layering and adding to your own papers. But the papers are jpg files with a white middle. So you get a plain paper, one with dotted primary lines, and one with regular lines, in all the colours and in black and white! I hope that makes sense. But if not, the pictures below should explain everything. If you're interested in purchasing them for only $3 you can click below for a closer look. You can see the quality of my work and snag yourself a jazzy Christmas border and papers. 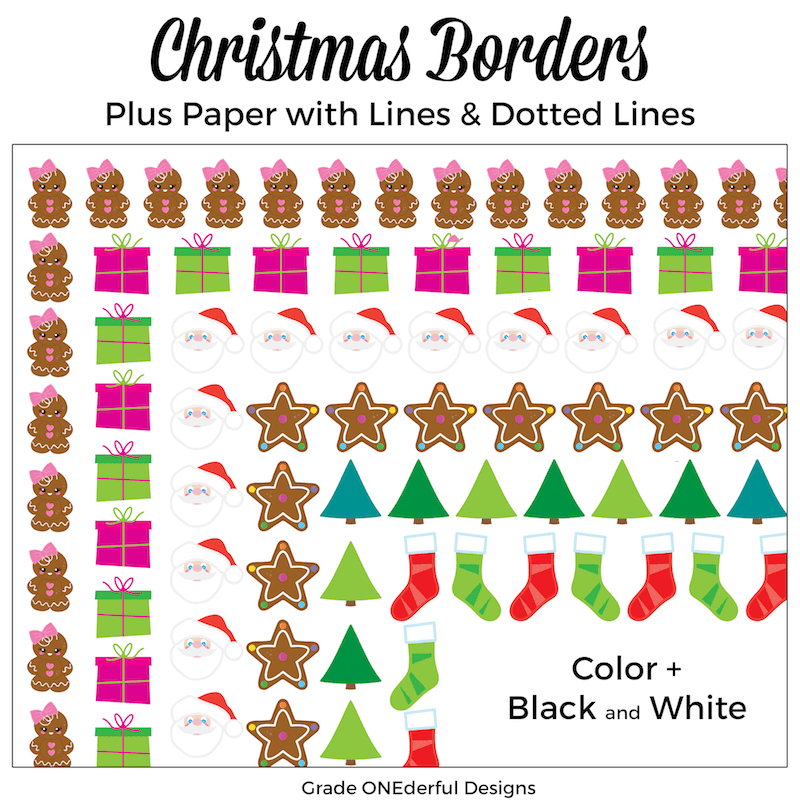 I'm giving away my coloured set of Santa borders and papers. If you grabbed the download please leave a comment. Comments make my day! I have lots more Christmas Clip Art and free stuff too. 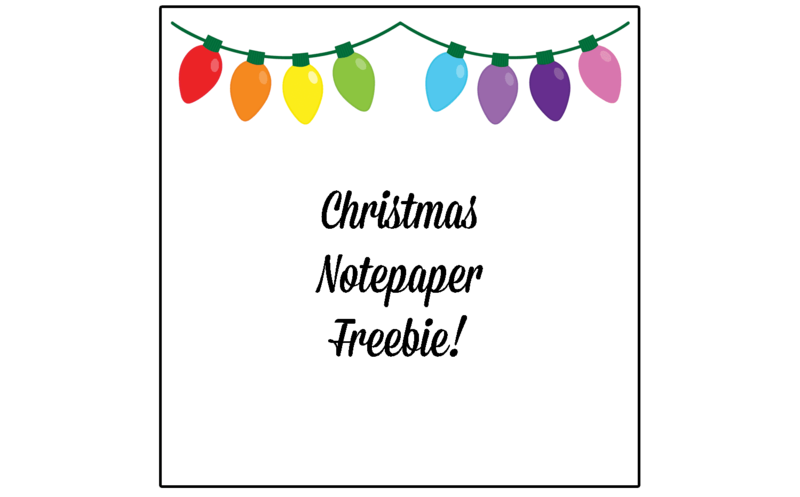 Plus 30 different free Christmas printables I rounded up last year. Be sure to check them all out. I was looking through a magazine the other day and saw some beautiful Christmas tree pictures, which inspired me to make my own holiday clip art. 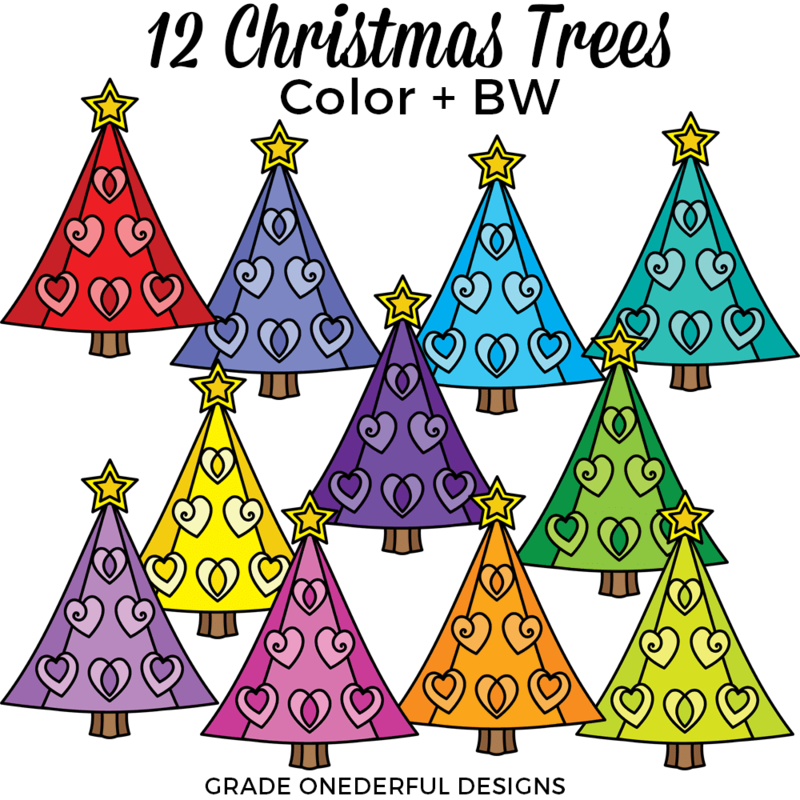 These colourful, rainbow trees are on a transparent background, which makes them perfect for layering into all your holiday projects and teacher products. I'm on a Christmas clip art roll and just finished another set. This time it's Christmas lights! You can see them at the bottom of the page. But in the meantime, I have a sweet freebie for you. I made some notepaper with a pretty string of lights at the top. Even though the paper looks short in the image above, it's actually 8.5 by 11 inches. 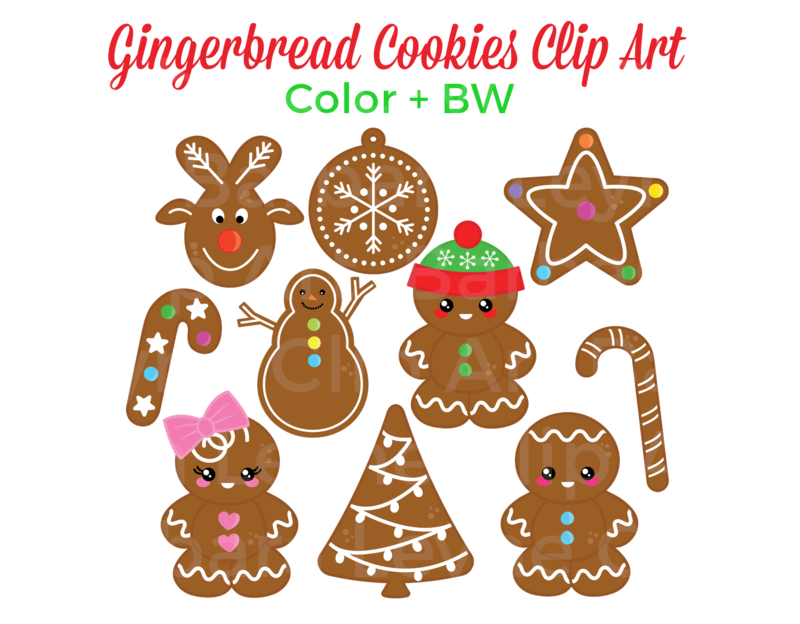 I just finished making the cutest Christmas clip art: gingerbread man cookies! 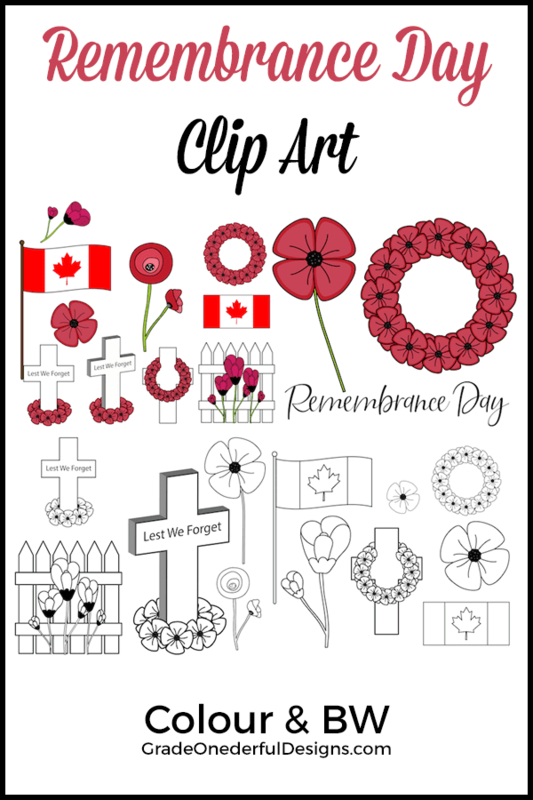 I wanted to let you know about my new/old Remembrance Day clip art. I made this set a long time ago but I updated it last night. 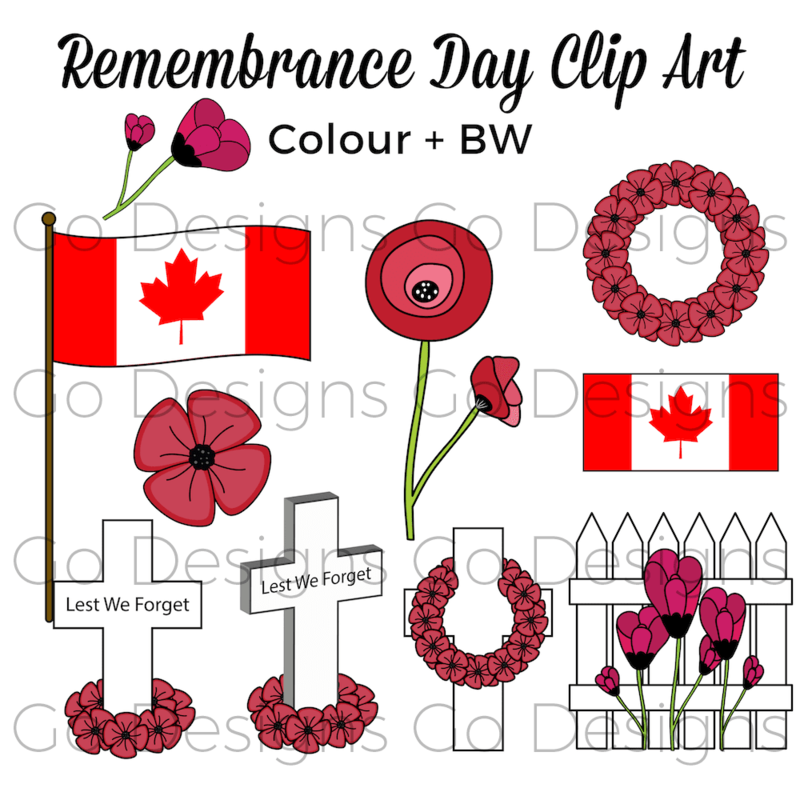 There are a variety of changes including new poppies, the addition of Canadian flags, PLUS black and white versions of all the images. I hope you like the changes. There are 24 separate images in all. They're all nice and big png files (300 dpi) so they'll look great either on screen or printed. 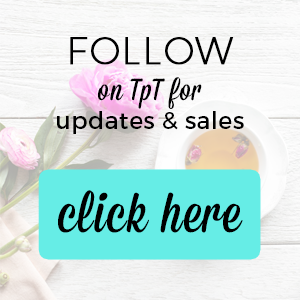 They're for sale in my TpT shop for just $3. If you're looking for some Remembrance Day ideas for your classroom I have lots on my teaching blog.